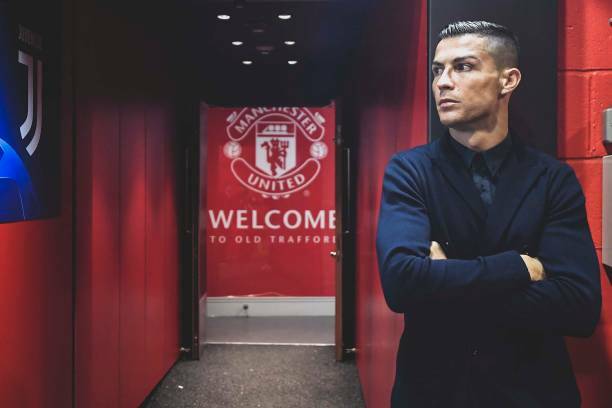 Cristiano Ronaldo established himself in Manchester United, scoring 118 goals, winning three Premier League titles and the first of his five Champions Leagues before a then world record move to Real in 2009. On Saturday, he scored against Genoa in Serie A to become the first player to net 400 goals across Europe’s top five leagues. Tuesday is Ronaldo second trip back to Manchester United, the first being with Real in 2012-13, and Juventus goalkeeper Wojciech Szczesny believes it will be another special occasion for the Portugal star. Both team have not met since 2003, with Manchester United winning the last three of their 12 games overall.